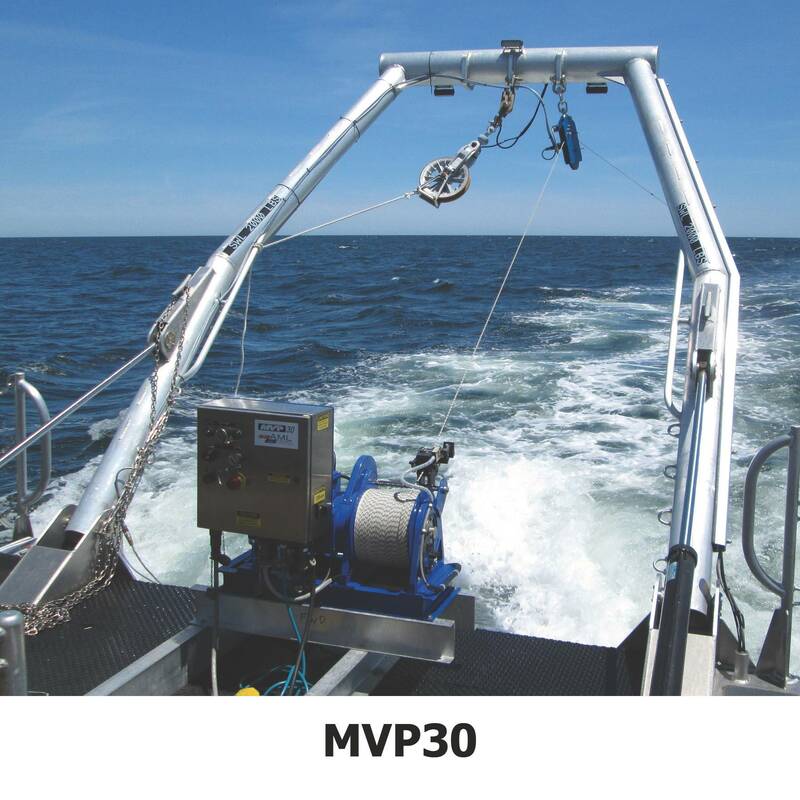 AML Oceanographic Ltd. said it has purchased the global rights to the Moving Vessel Profiler (MVP) product line from Rolls-Royce Canada. Originally developed in Halifax by Brooke Ocean Technology (BOT) and later owned by Rolls-Royce, the MVP system is used for high speed, underway profiling. The MVP user base is distributed throughout Europe, Asia, North America and South America, and includes such hydrographic leaders as the Canadian Hydrographic Service, the Naval Oceanographic Office (NAVO) and NOAA. AML said it now owns the global rights to manufacture new systems and support of the existing install base. Going forward, MVP activities will be managed out of AML’s Dartmouth, Nova Scotia office, where AML’s team already has extensive history with MVP systems, with more than 50 man years of design, manufacture and support experience.